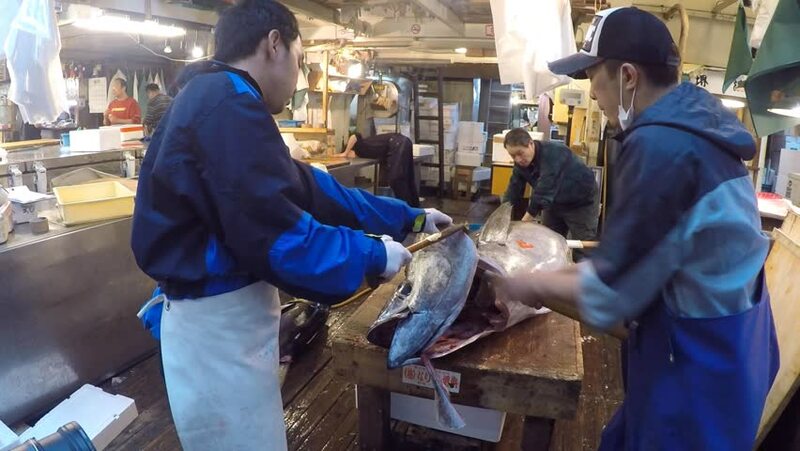 4k00:41Tokyo, Japan - May 14, 2015: Fresh Tuna main cut by professional Japanese tuna handler at famous Tsukiji fish and seafood market, right after the Tuna auction. 4k00:41Tokyo, Japan - May 11, 2015: Fresh Tuna main cut by professional Japanese tuna handlers at Tsukiji fish and seafood market, right after the Tuna auction. hd00:18Tokyo, Japan - April 07 2017: Food is an integral part of Japanese culture and can indicate the cultural environment of the society. 4k00:09SHAN, MYANMAR - OCT 1, 2016. People working at Textile Factory in Shan State, Myanmar. Largest of the 14 administrative divisions by land area, Shan State covers 155,800 km square. 4k00:16Overland Park, Kansas / USA - February 28 2016: A man in a shoe repair shop threads an industrial sewing machine. 4k00:19Tokyo, Japan - May 11, 2015: Fresh Tuna main cut by professional Japanese tuna handlers at Tsukiji fish and seafood market, right after the Tuna auction.